If you haven't eaten at Birmingham's Habanero Café, you need to go sit on the naughty step, stat. 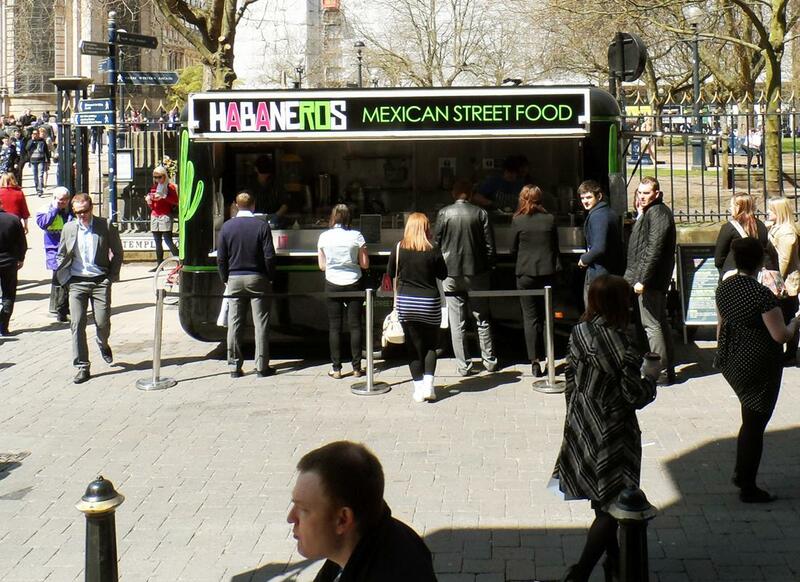 The outlandishly cool Mexican street food van - you'll have seen in on Temple Row, by St Philip's Cathedral - is producing some of the finest Mexican food in the Midlands. We asked joint owner and chef Carl O'Conner how we can, at least, try and replicate their cookery capabilities in our own kitchens. "Chipotle (smoked, dried jalapeños) are the most important ingredient. 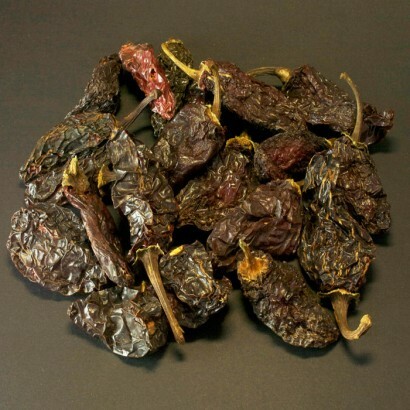 You can get them imported from Mexico, like us, from ChilliPepperPete. Snip off the stalk and end of the chilli, and boil in water for 30 mins to rehydrate. Then rinse excess seeds off and it's good to go. 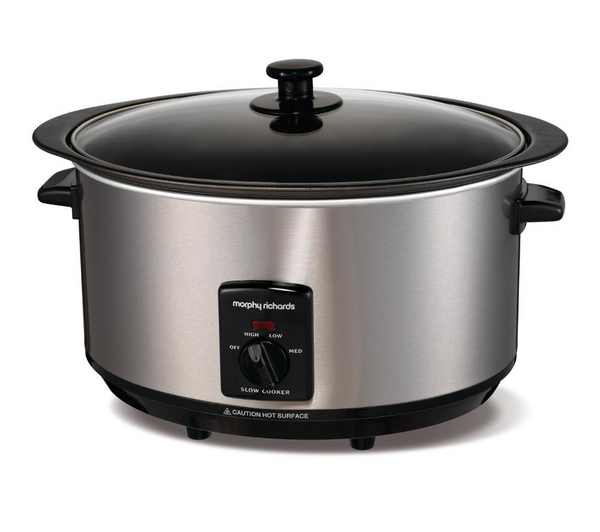 They're perfect for adding to slow cooked dishes. Here's a knockout recipe for you to cook at home." "We slow cook all of our beef and pork for eight hours. You can do it at home. Stick the meat in at 8am on your way out the door, come home from work and you have perfectly tender meat that pulls away from the bone. Using a couple of forks, pull the meat off and let it rest for 30 minutes so the meat soaks up all the delicious flavours from your marinade. 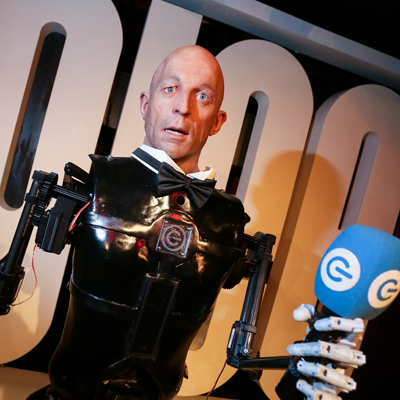 Just £30 can get you a great one." "You don't need to be paying supermarkets big money for fresh produce. Get to the rag market where they have an amazing seasonal selection. You'll be buying the same produce I'm buying from the next door wholesale market. You'll be paying a bit more, but I'm buying in bulk, and you'll be paying far less than you would in your local supermarket. 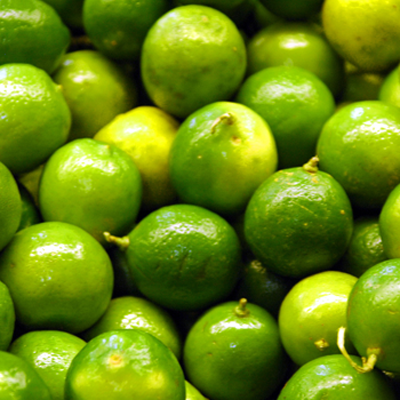 Look for limes, avocados, chillies and coriander." 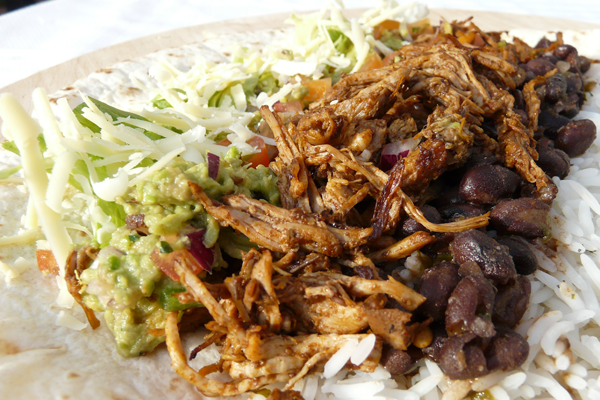 "Mexican food is based on cheap cuts, but cooked right they produce serious flavour. Pork leg and shoulder is cheap and tasty. Get the butcher to trim the fat off. They require a bit more cooking than traditional cuts, but it's worth it. We get our cuts from 19 Gales farm in Warwickshire. They have a shop so you can get the same pork shoulder that we use. 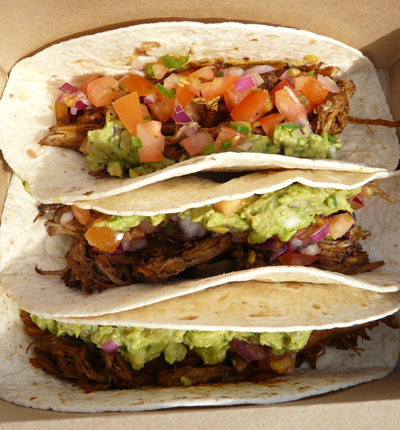 Great meat, all animals are free range and its a nice family run place." 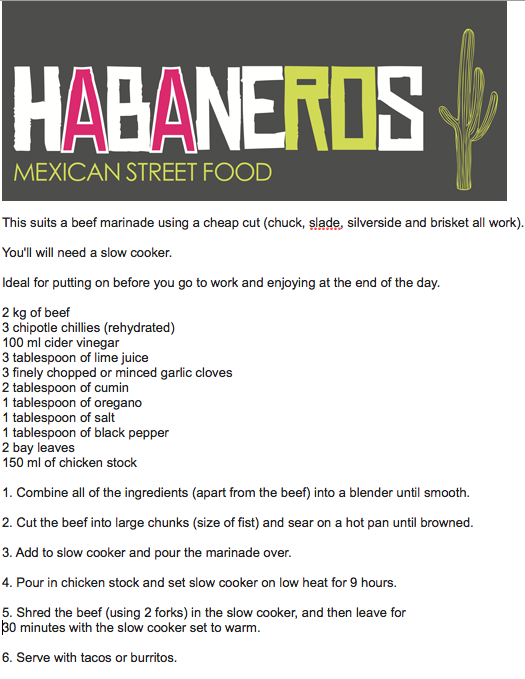 "Mexican cookery is all about balance of flavours. 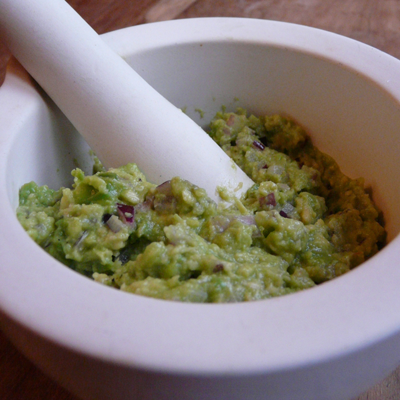 Offset the spicy heat of Habanero with something subtle and cooling like guacamole. 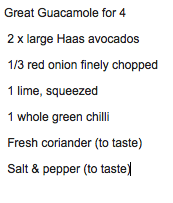 To make your own guac get yourself a couple of ripe haas avocados and mash them with a squeeze of lime and seasoning, then add some finely chopped red onion, fresh chilli and coriander, mix together and season to taste. Here's the quantities. It's hard to go wrong." Designer Rav Matharu’s Clothsurgeon concept is in Birmingham November 14 to 16. Rav’s cutting table - Selfridges level 3 - boasts a Saville Row service with a streetwear makeover. So you can get tailored bomber jackets and baseball shirts, based on your own designs. All styles are unique and delivered in 2-3 weeks. If you're buying as a gift, you'll need their measurements.